But the training is even more grueling than Annie could have imagined. Despite her coaching, she's at war with her body, her mind--and her heart. With every mile that athletic Jeremiah cheers her on, she grows more conflicted. She wants to run into his arms...and sprint in the opposite direction. 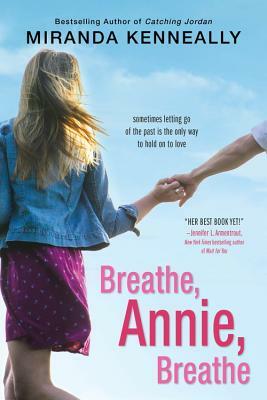 For Annie, opening up to love again may be even more of a challenge than crossing the finish line.